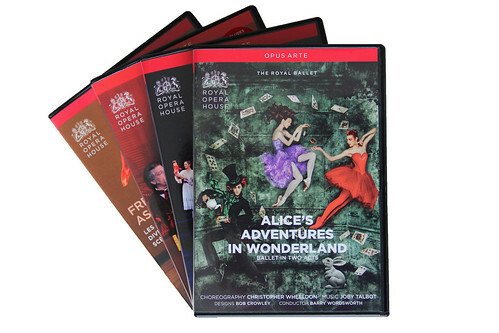 Opus Arte is the Royal Opera House's multi-platform arts production and distribution company. Established in 1999, Opus Arte grew rapidly to become one of the world's leading providers of high-quality classical music content. As well as releasing around twenty titles on DVD, Blu-ray and CD per year, the company has produced and directed programmes that have been broadcast in over 60 countries, licensed content to some of the world’s leading businesses, and won many international Awards. Find out more about Opus Arte in our News and Features section.